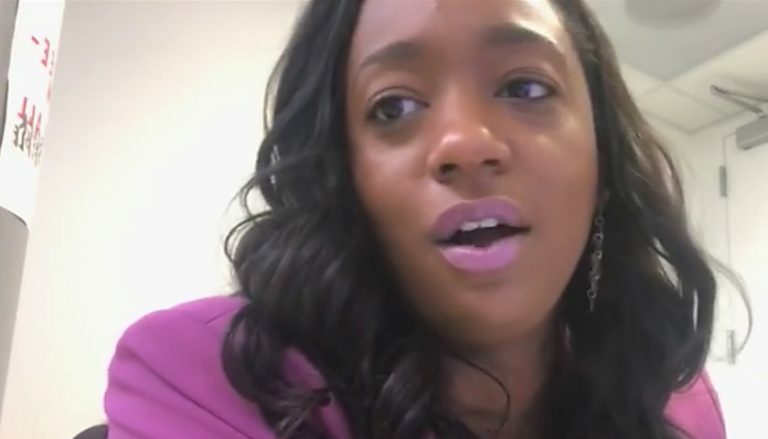 The newly elected state representative for Tennessee's 91st�district livestreamed a 15-minute rant on Facebook Wednesday and, said, among other things, Tennessee is a racist state and full of uneducated Republicans. That newly-elected representative, London Lamar, a Democrat from Memphis, also reprimanded white men for wanting to keep more of the money they earn. Lamar also suggested allowing felons to vote will help elect more Democrats. "Looking here at Tennessee, let's just call a spade a spade," Lamar said in the video. "Tennessee is racist, period. Period. And if you for one moment thought that white people in Tennessee were going to leave their own to jump over here and give us more access, they just told you last night it's not happening."